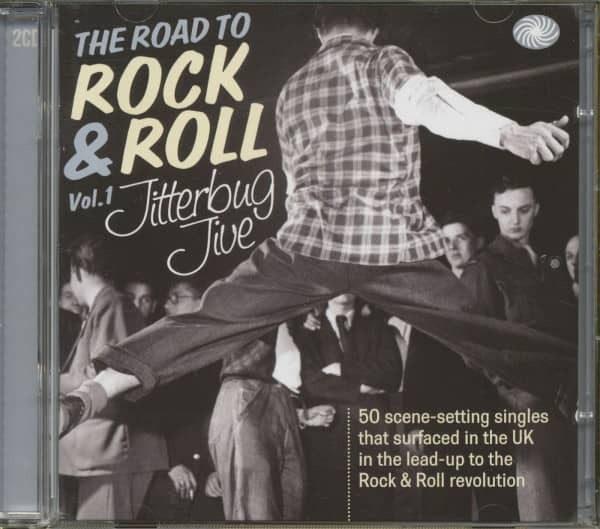 (2013/Fantastic Voyage) 50 scene-setting singles that surfaced in the UK in the lead-up to the Rock 'n' Roll revolution. American Jazz, Rhythm & Blues, Hillbilly and Pop released in the UK between 1934 and 1955, ahead of the rock & roll explosion. 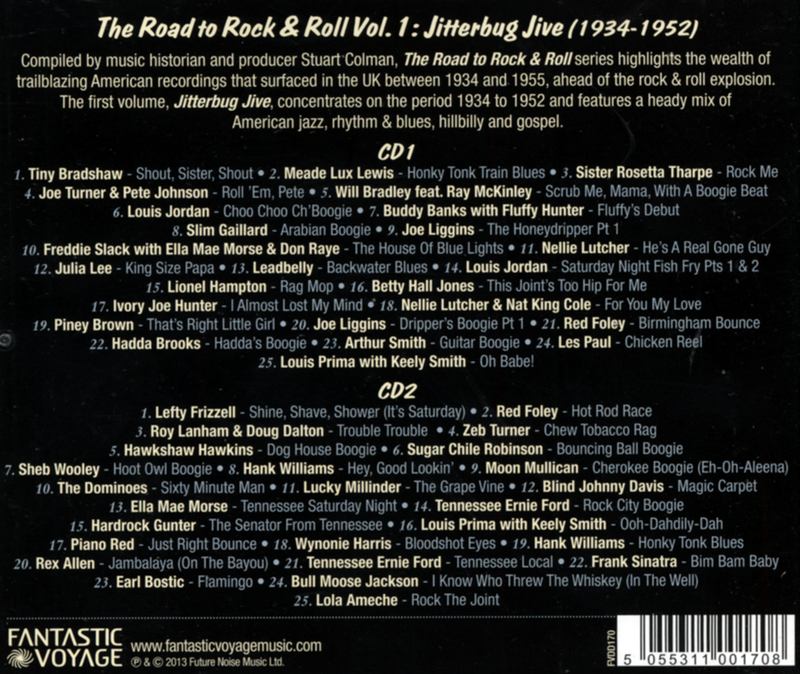 Kundenbewertungen für "The Road To Rock'n'Roll Vol.1 - Jitterbug Jive (2-CD)"